TwisTed Rodeo | Is 3rd time the charm for McCoys? Is 3rd time the charm for McCoys? Home - Uncategorized - Is 3rd time the charm for McCoys? 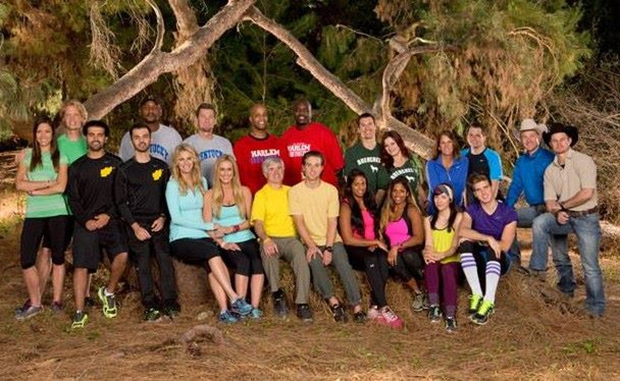 The person responsible for social media for the reality TV show “The Amazing Race” posted a photo Monday morning of the cast for the show’s 24th season, which is scheduled to begin Feb. 23 on CBS-TV. TwisTED Rodeo will be your place for information on the McCoys’ run during the 24th season of the popular series. While information will be limited because of contractual obligations the stars have with the network, we will bring as much news about The Cowboys escapades on the show as possible. Keep checking back.